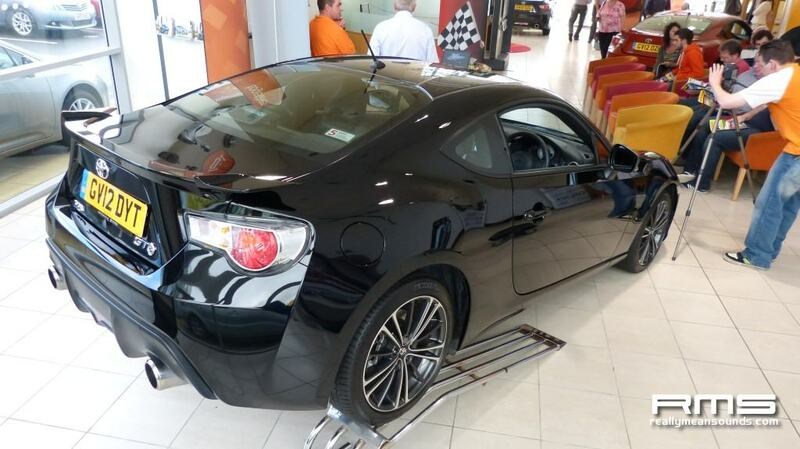 Like many of us I’m very excited about Toyota’s return to the sports car world with its 200bhp, rear wheel drive Toyota GT-86. 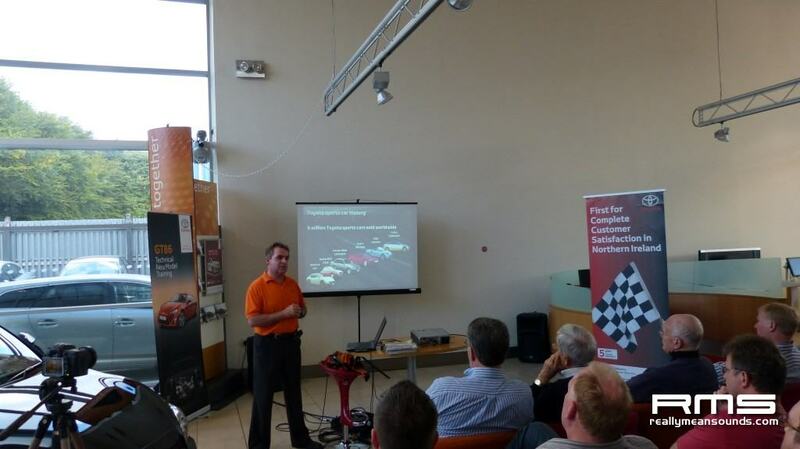 The MG Car Club (Ulster Centre) had arranged mechanic and Toyota Technician trainer, George McMillan to come along to Curtis Toyota in Ballymena to talk us through the car, the engine developments, history and also give an insight into the sort of information and training that is given to Toyota technicians. 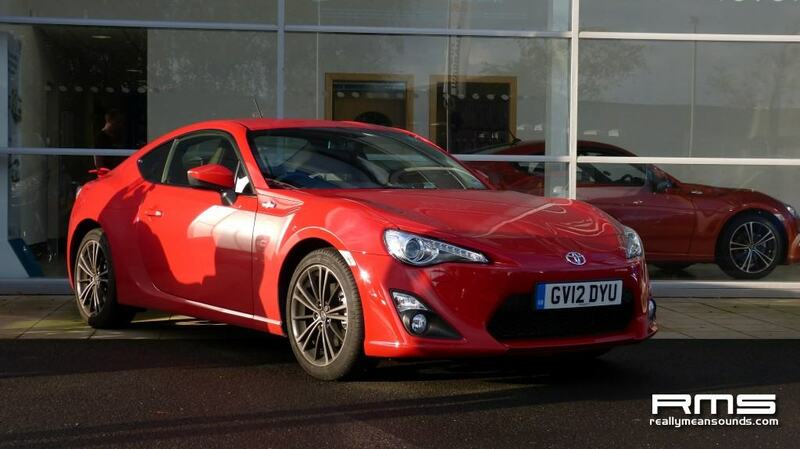 Upon arrival George explained that Toyota GB had sent over three drivers and cars, and that we would all get to test drive the GT86 after the presentation which was fantastic news for the 30+ people that had turned out for the event. 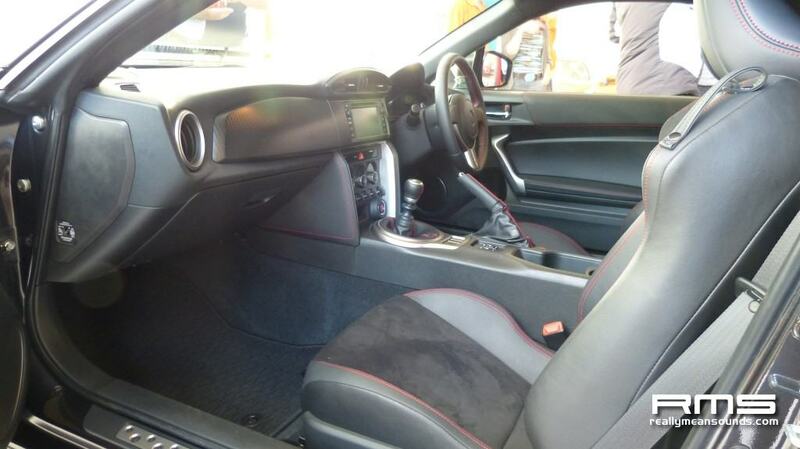 He talked through a series of slides on how the design team had based the car on the likes of the “Yota-Hachi” from the 60s, the GT2000 (as used in James Bond’s You Only Live Twice) and of course the AE86 Corolla. 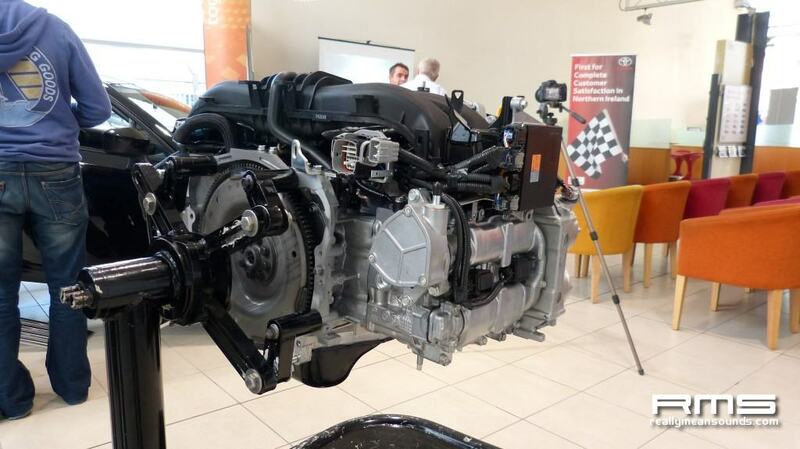 We learnt other interesting facts like the Subaru sourced boxer engine uses Toyota high pressure Direct Injection technology along with traditional port injection for improved fuel efficiency (remember DI is normally a diesel engine trait). Fascinating stuff. 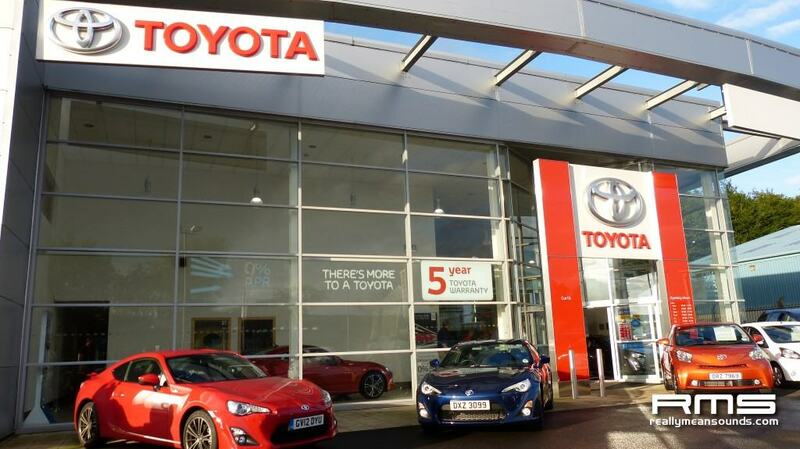 Curtis Toyota were particularly accommodating with refreshments along with some of their own GT86s in the showroom. 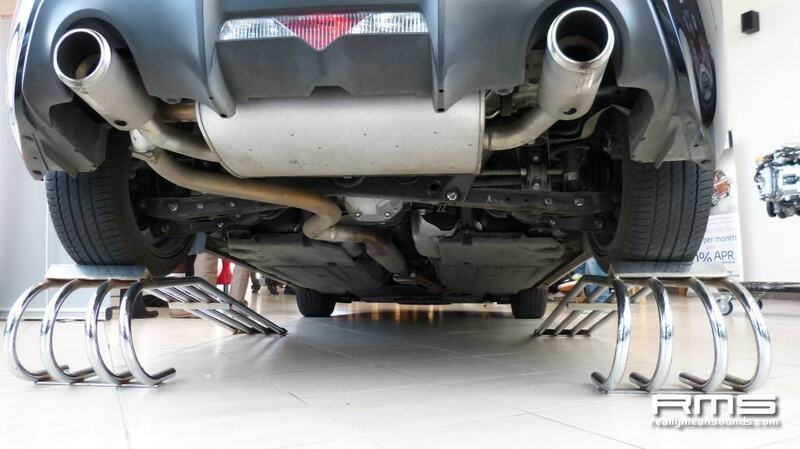 And a GT86 boxer engine on a stand! Thanks to MGCC, George McMillan and Curtis Toyota for a fantastic evening.